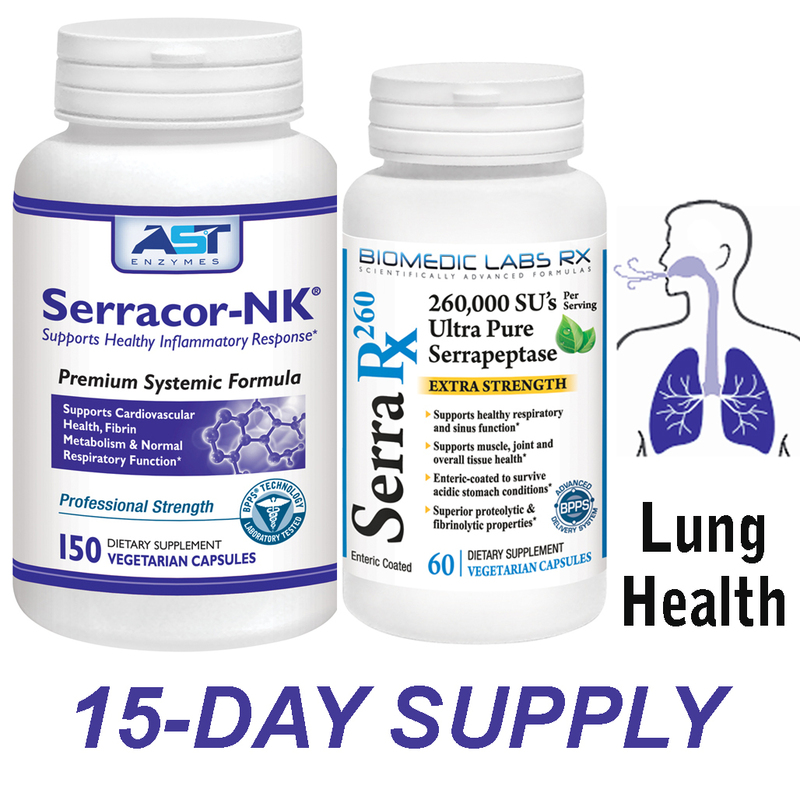 their Respiratory Support Bundle with promo code PFNOW15. Contact Us | © 2019 PulmonaryFibrosisNow.org. All rights reserved.